The city council candidate allegedly struck the superintendent over the head with a cell phone repeatedly. Rick Orcutt. 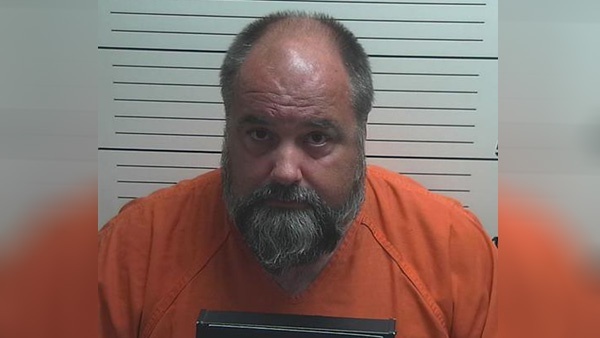 Photo by Dearborn County Sheriff's Office. (Aurora, Ind.) 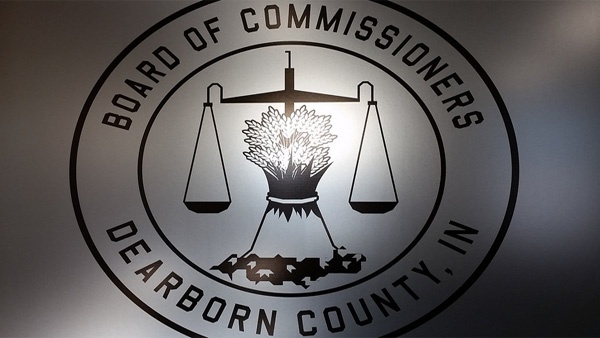 – A dispute over a school bus route put an Aurora City Council candidate in jail and a South Dearborn administrator in the hospital. Rick Orcutt, a Democratic candidate for Aurora City Council At-Large, was arrested on Wednesday following an alleged altercation with South Dearborn Community School Corporation Superintendent Eric Lows. He was formally charged Thursday with Battery Resulting in Serious Bodily Injury (level 5 felony). Dearborn County Sheriff’s deputies responded to the incident at the SDCSC Administration Building on Squire Place around 8:15 a.m. Thursday. Upon arrival, deputies found Lows bleeding from the head. Orcutt confronted Lows and allegedly became irate and started yelling and cursing. As Lows told Orcutt to leave the building, Orcutt allegedly shoved lows and struck him over the head repeatedly with his cell phone. Both men eventually fell into a short bookcase, ending the scrum. Orcutt was escorted out of the building. He then drove away. Shortly after, Orcutt was pulled over by Aurora Police. He allegedly told officers he went to the superintendent's office to make an appointment and that some time during the meeting he felt Lows was in his face and tried to strike him. Orcutt was placed under arrest and transported to the Dearborn County Law Enforcement Center. As for Lows, he received six staple stitches in his head at Highpoint Health, police said. The argument between the two men was based on an ongoing issue over a bus route that involved Orcutt’s wife, who is a school corporation bus driver. Lows told police the driver does not want pick up a student who lives on a particular road because she has a difficult time turning the bus around. Lows added that the school corporation studied the issue and felt the bus could safely make the turn and that the driver needed to fulfill the contract and pick up the student. Orcutt and Lows have not responded to requests for comment.